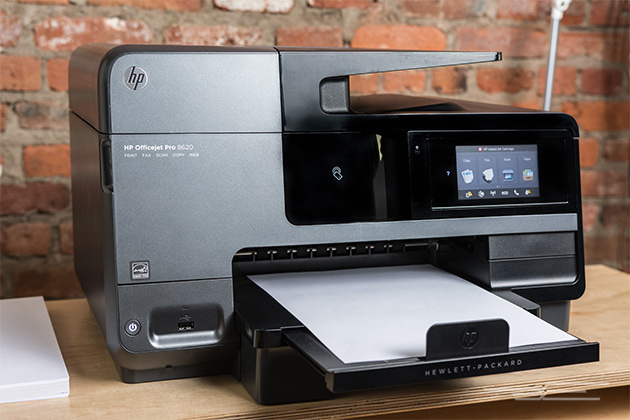 From regular printers to all-in-ones, Wise Computer Solutions can help you find the printer you need. In addition to supplying printers, we can also come to your house or office to set them up. We can also troubleshoot printer problems. If you need help choosing a printer or want to get a quote, give us a call at 478-289-6607.